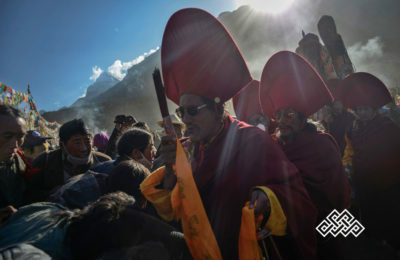 We organize wide range of tours around Tibet including travel experience in remote Nomadic area.Beside our fixed departure overland group tours to Mt.Everest and Mt.Kailash in western Tibet, our expertise in arranging well thought tailor-made Tibet private tours in Tibet for couples and families alike has been highly appreciated by our clients . 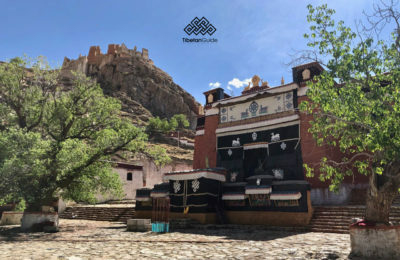 OurTibet private tours include monasteries for spiritual calm, ancient Tibetan villages to get upclose experience of our way of life and trekking itineraries for intrepid travellers. 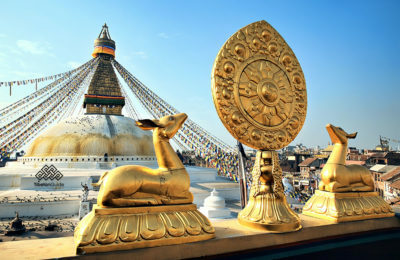 Best of all, our team of local english speaking tour guides could really help you explore our huge and rich Tibetan culture during your travel here. If you are looking for a competent and a reliable agency who could offer a memorable trip,contact us. Tashi Delek!! !